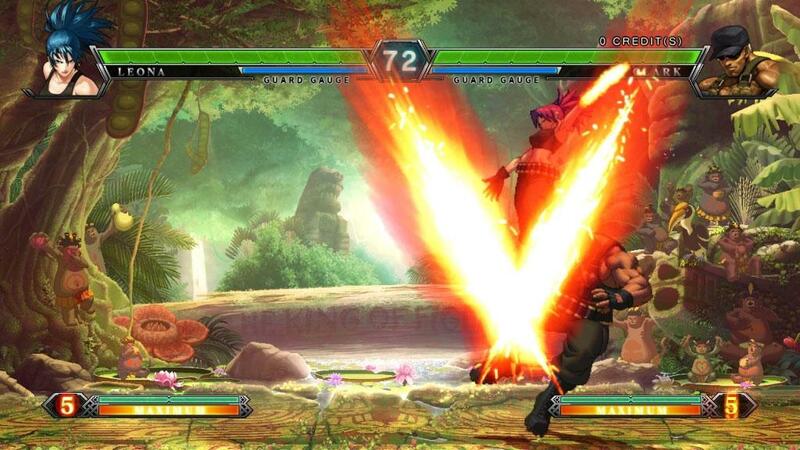 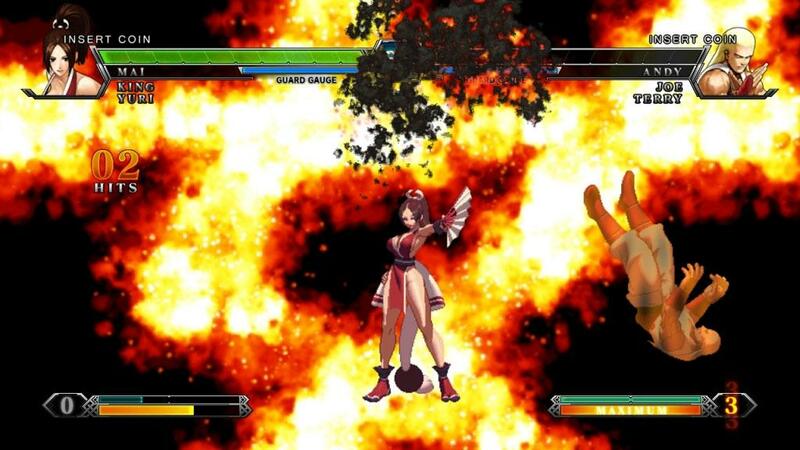 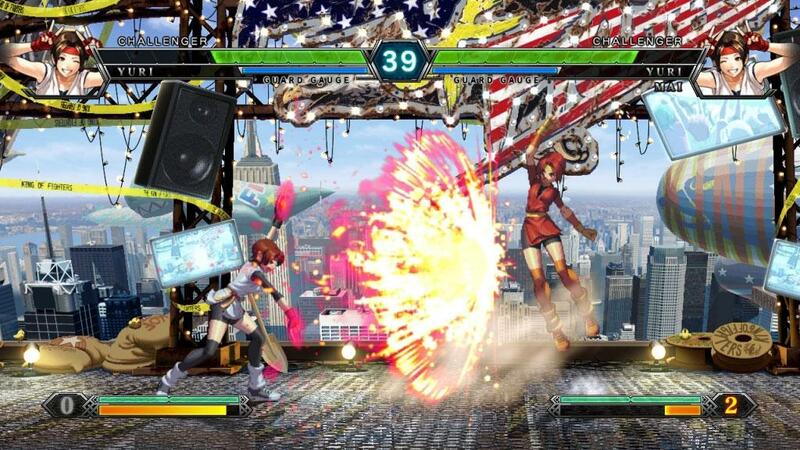 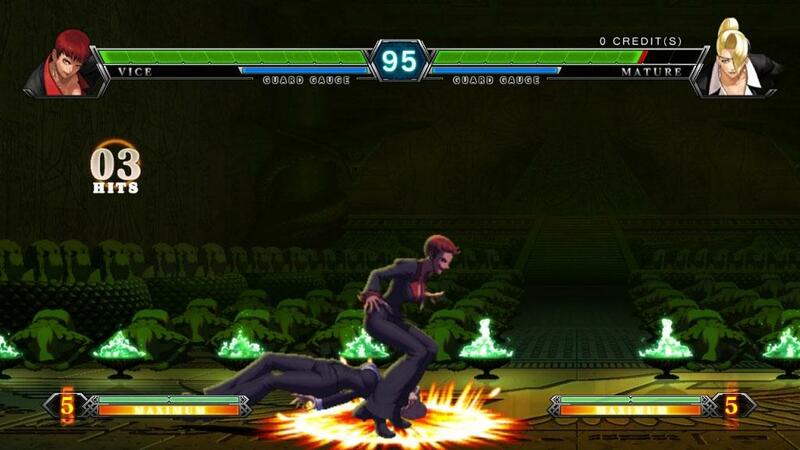 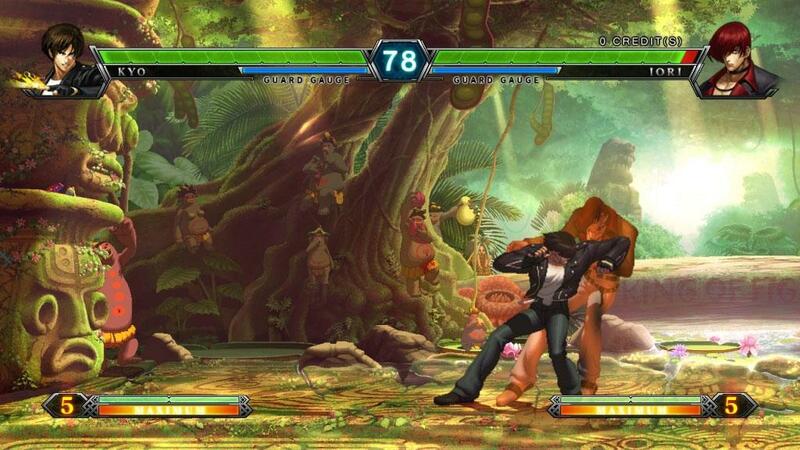 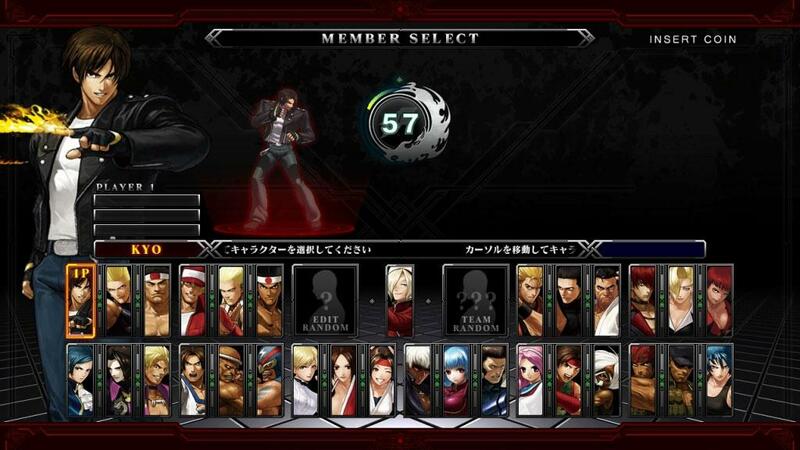 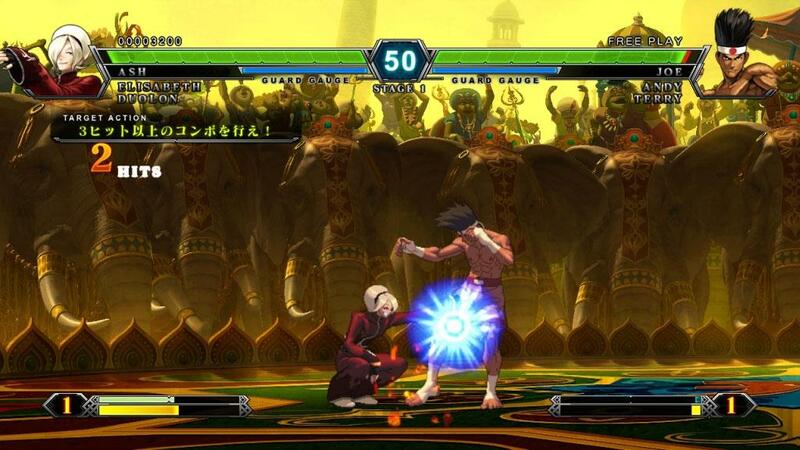 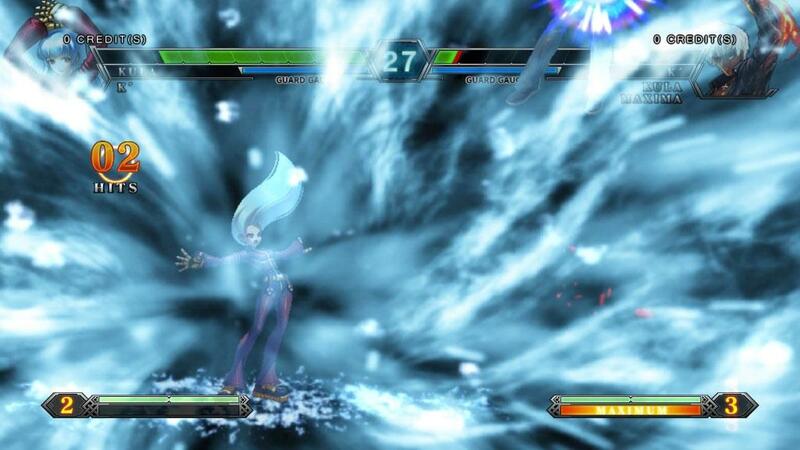 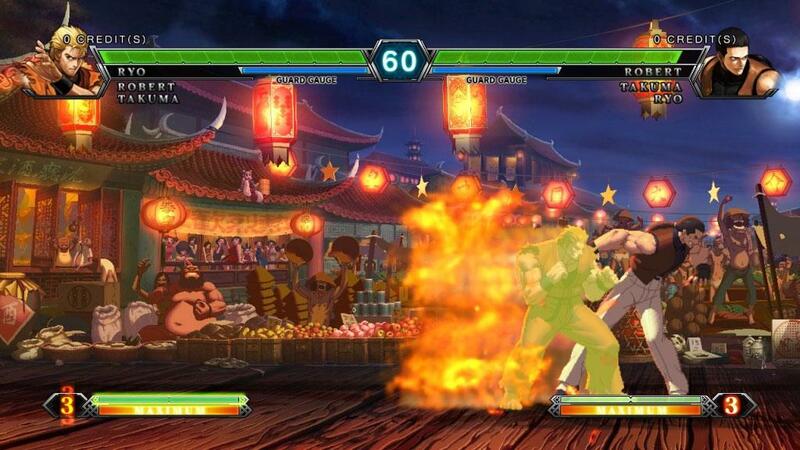 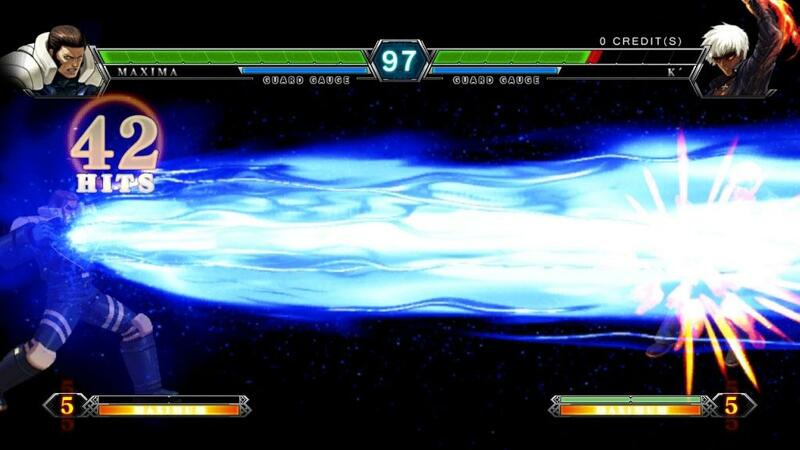 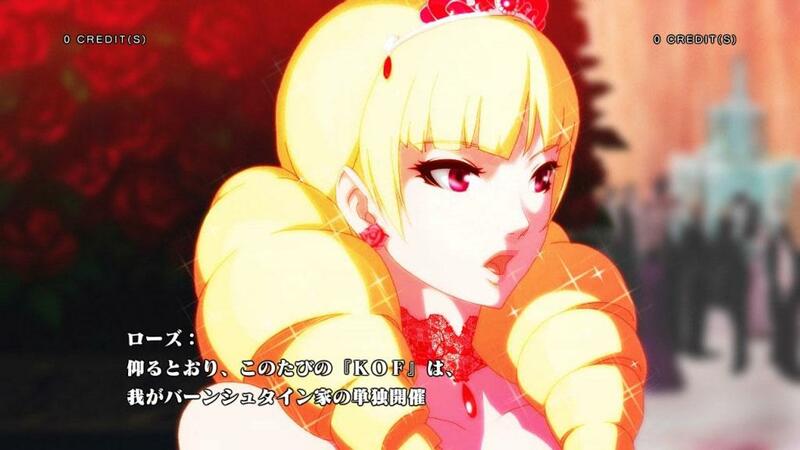 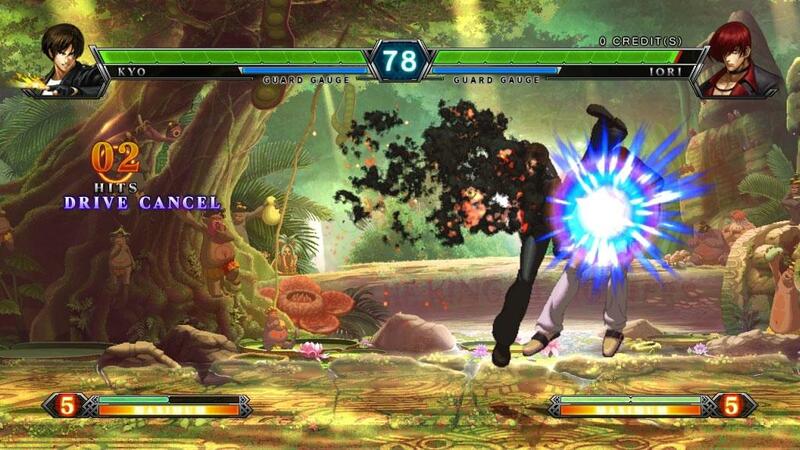 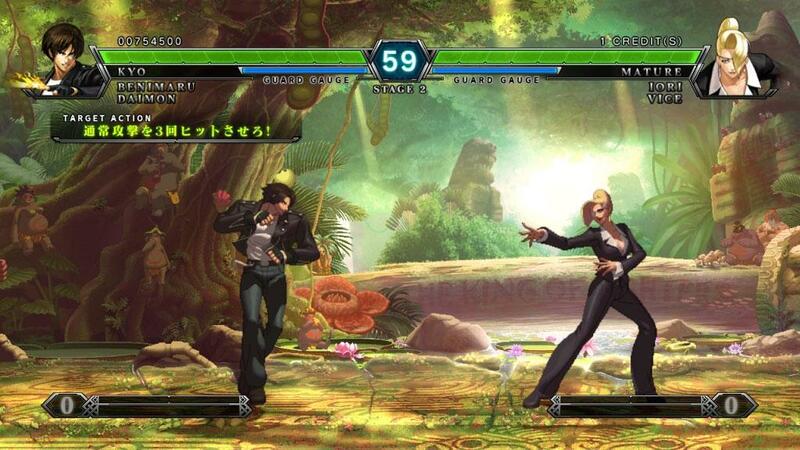 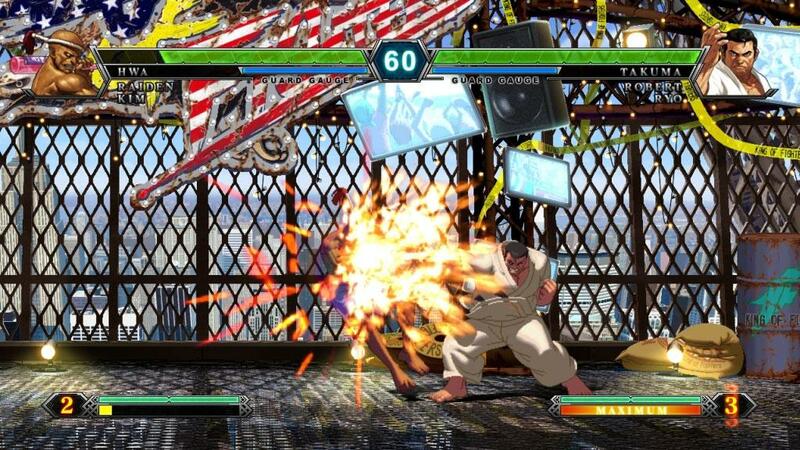 King of Fighters XIII is making its way into the Japanese arcades today in Japan to eager fans across the country. 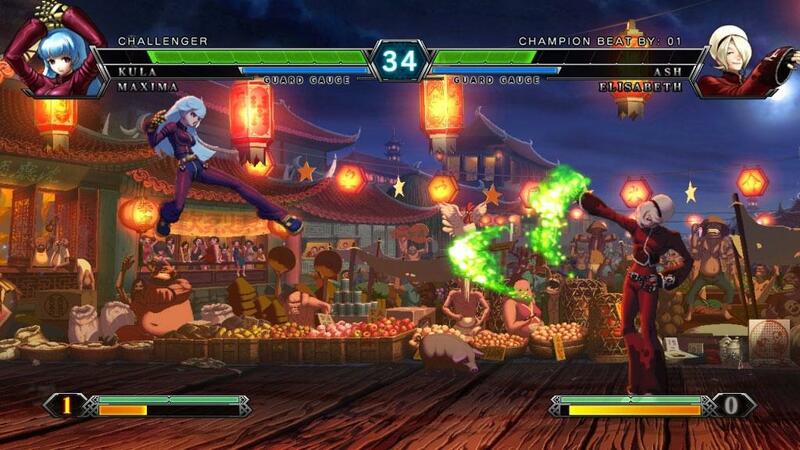 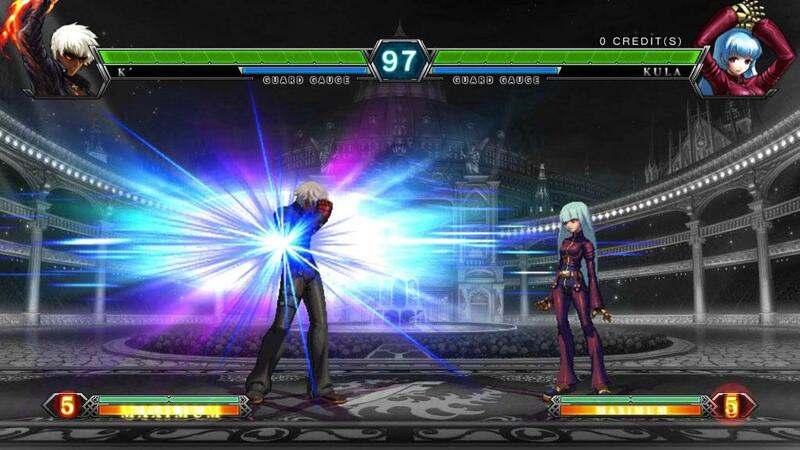 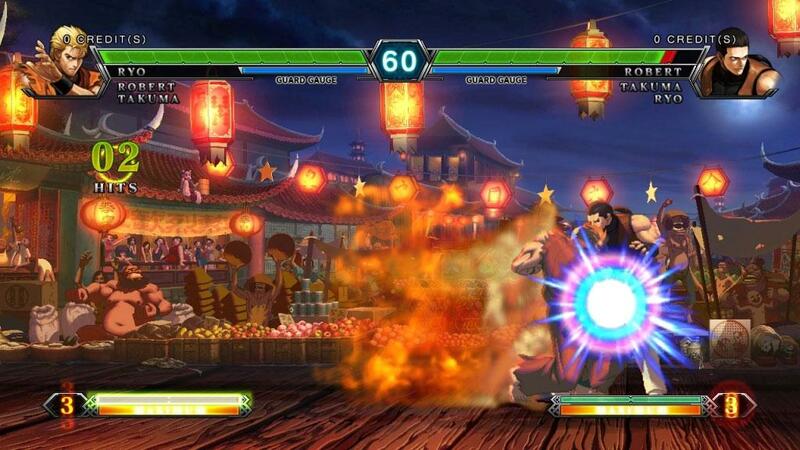 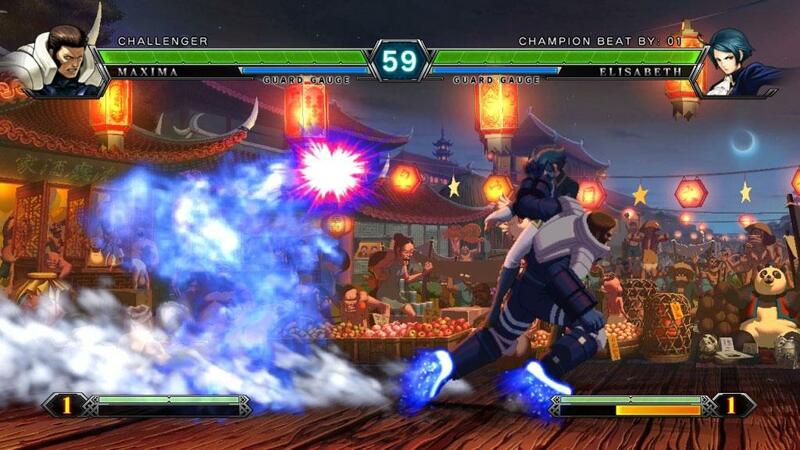 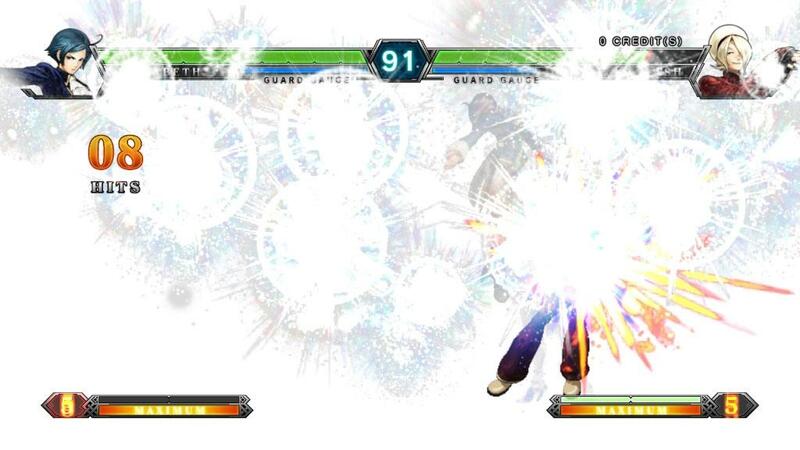 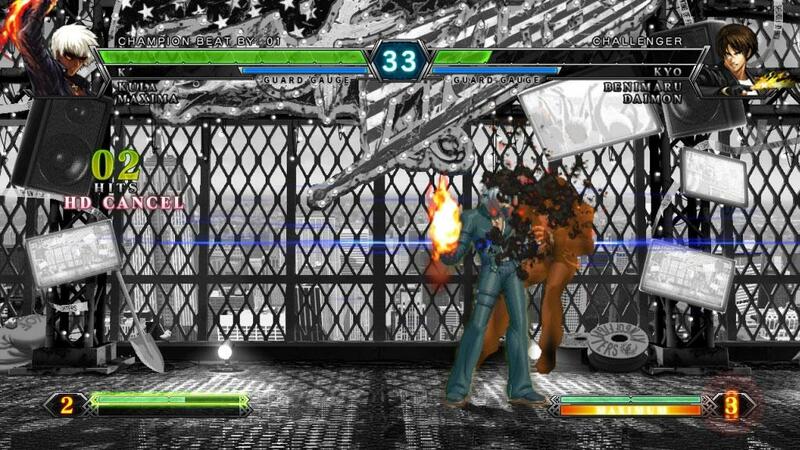 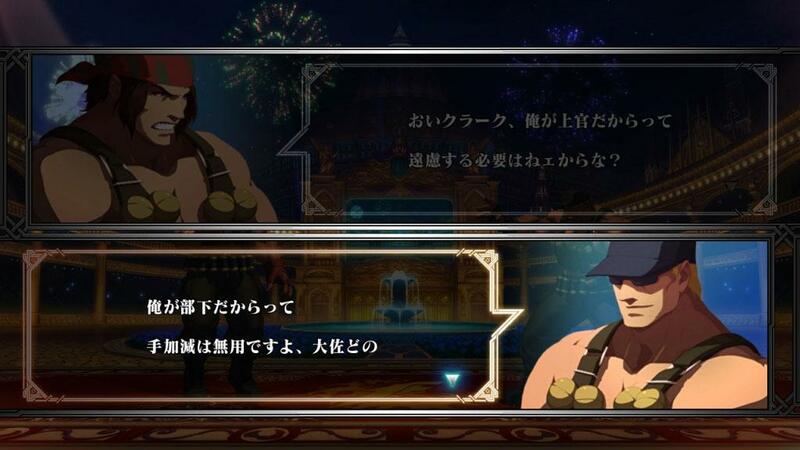 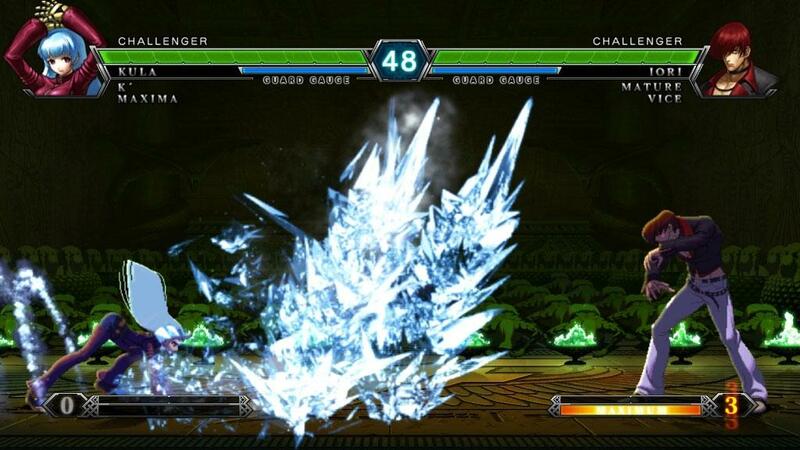 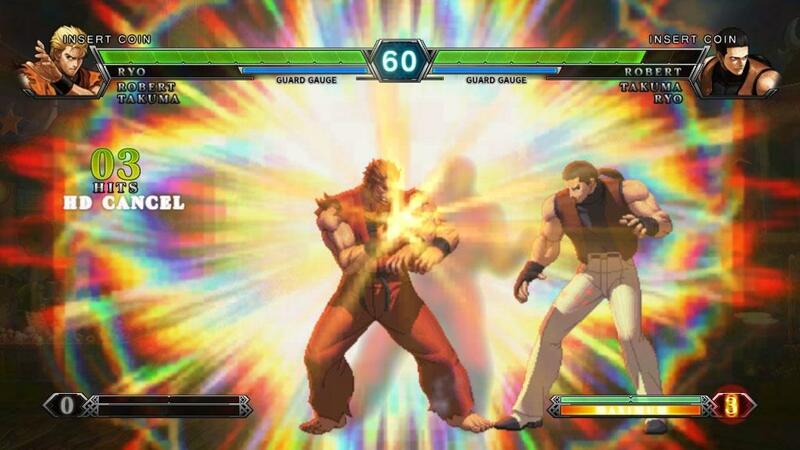 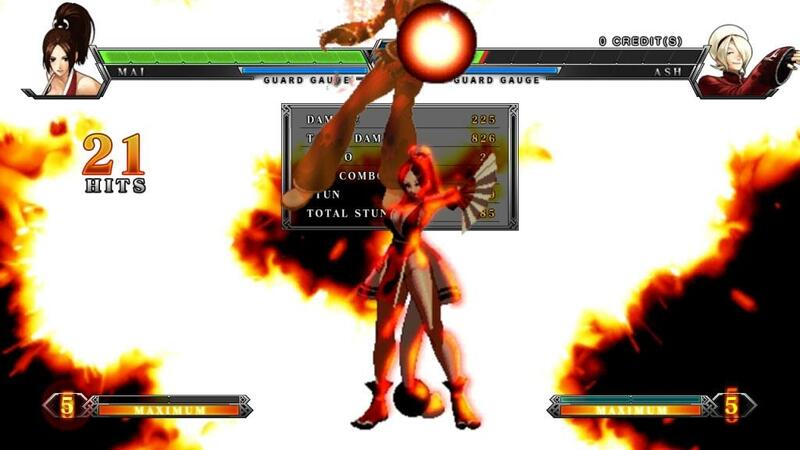 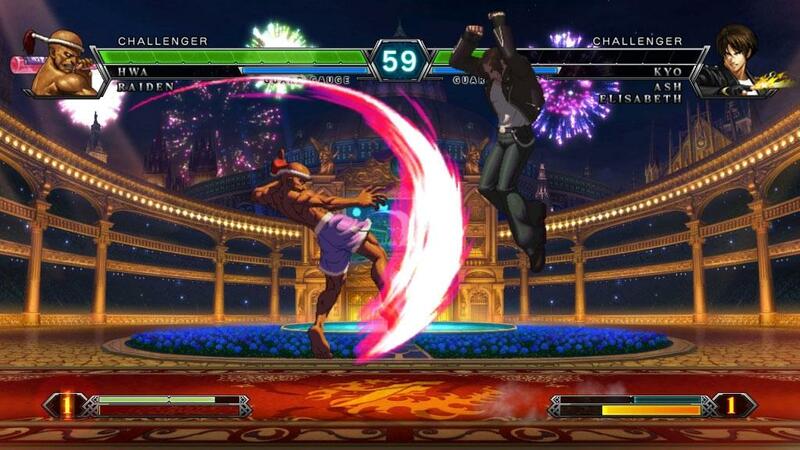 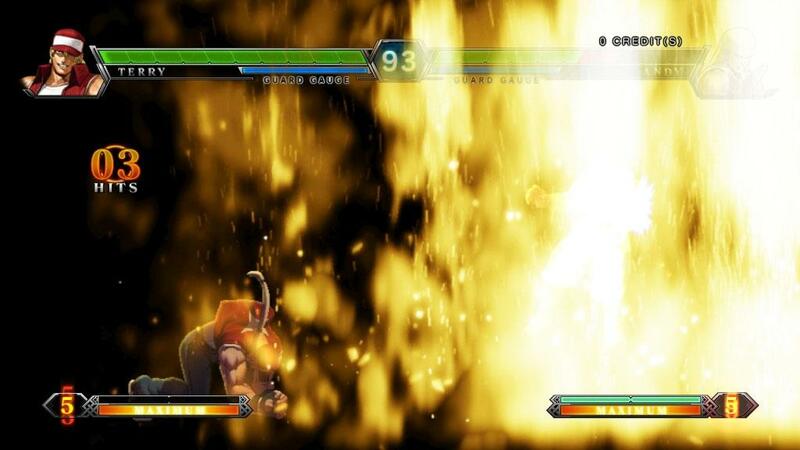 The new game is bringing the classic franchise to a whole new level with all-new gameplay features and alterations to the classic KoF formula. 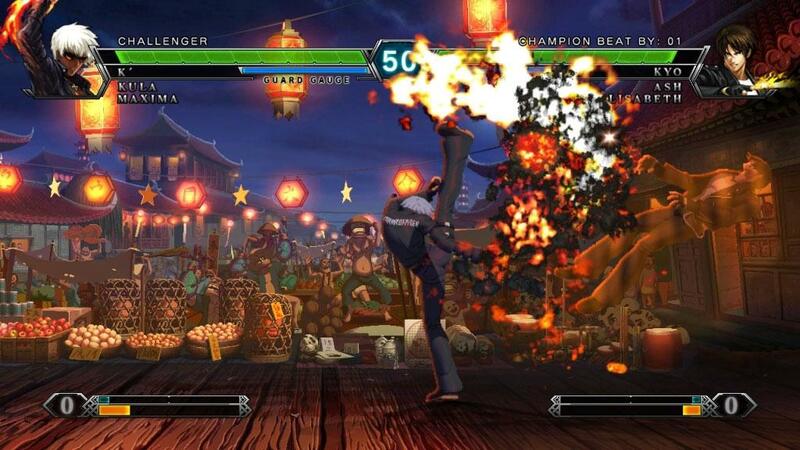 The title will also be launching on both the Xbox 360 and PlayStation 3 at a later, unannounced date. 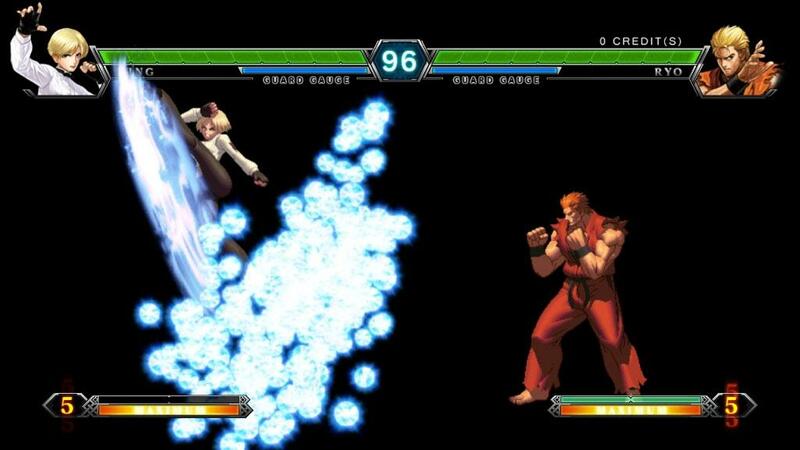 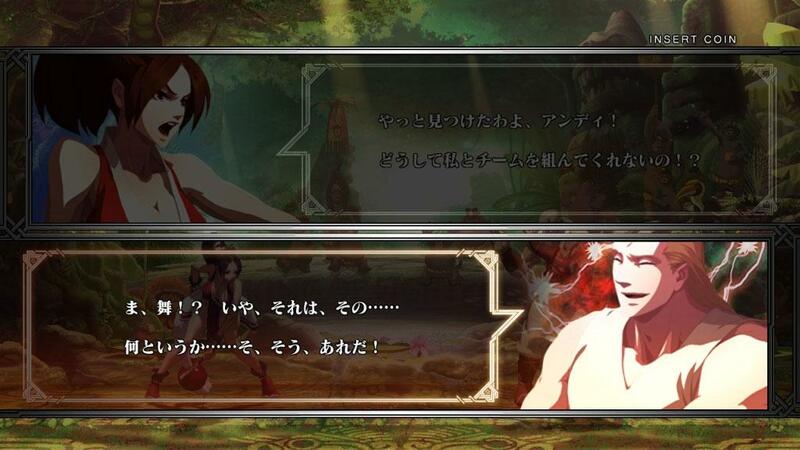 In order to celebrate the game’s launch, SNK has released a huge batch of new screenshots which you can see below courtesy of Siliconera.